I’ve been on a spree for products from The Body Shop of late and this was another product I purchased from the store – The Nutriganics Foaming Facial Wash. Actually, this product was reviewed on this blog back in April 2010 by my guest reviewer, Cass, as part of the Nutriganics Skin Care Range. I had to avoid trying the range back then due to my acne issues but now that my skin is clear, I thought I’ll give it a try since I was in the market for a foaming cleanser (yes, again). 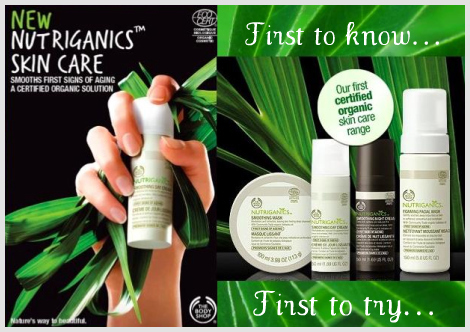 First off, the Nutriganics range meets the ECOCERT organic cosmetic certification standards, which means at least 95% of the total ingredients are of natural origin and 10% are derived from organic farming. 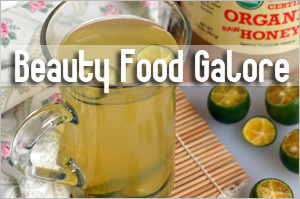 So this range is good enough for those who are happy with a natural formulation. 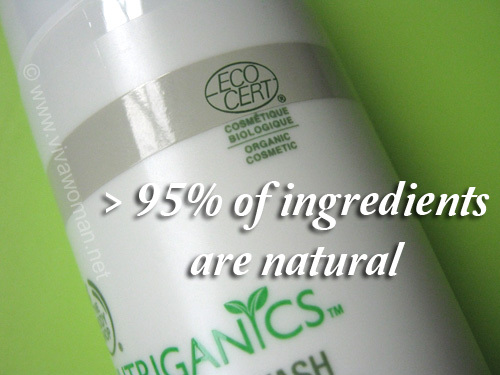 And according to their UK website, the Nutriganics Foaming Facial Wash is listed as having 99% of ingredients from a natural origin and 12% of ingredients produced by organic farming. Aqua (Solvent/Diluent), Sucrose* (Humectant), Glycerin (Humectant), Propanediol (Viscosity Modifier), Coco-Betaine (Skin Conditioning Agent), Cocamidopropyl Betaine (Surfactant), Coco-Glucoside (Surfactant), Polyglyceryl-4 Caprate (Skin Conditioning Agent), Sodium Chloride (Viscosity Modifier), Sucrose Laurate (Skin Conditioning Agent), Sodium Benzoate (Preservative), Salicylic Acid (Preservative/Hair Conditioner), Parfum (Fragrance), Linalool (Fragrance Ingredient), Citronellol (Fragrance Ingredient), Orbignya Oleifera Seed Oil* (Emollient), Buddleja Davidii Extract* (Skin Conditioning Agent), Thymus Vulgaris Extract* (Natural Additive), Malva Sylvestris Flower Extract* (Natural Additive), Arginine (Skin Conditioning Agent), Citric Acid (pH Adjuster), Potassium Sorbate (Preservative). * ingredient from organic farming. 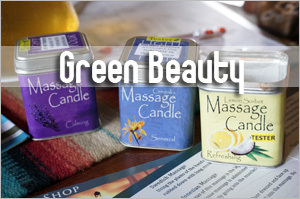 I thought The Body Shop did a good job in terms of labeling the ingredients on their website as it allows us to understand what they do at a glance. This cleanser comes in a pump bottle that disperses a thick cleansing foam. I’ve found that one pump is about sufficient per wash as anything more, you’ll end up with too much that will choke up your nose! 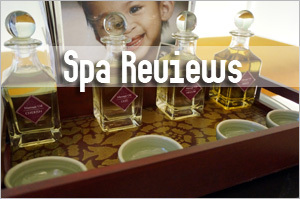 In terms of scent, this one is natural and pleasant. I’ll say this cleanser does a good job of cleansing and does not leave my skin squeaky clean. 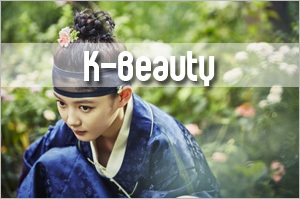 In fact, because of the various humectants and skin conditioning agents, this cleanser is rather moisturizing. When I first used this cleanser, I thought the conditioning was a bit too much and I spent a longer time rinsing my face as I kept feeling a ‘film’ on my skin. But it got better with each wash and I’m fine with how my skin feels with this cleanser now. I did not experience any problems but Cass who reviewed this a year ago mentioned that those with hyper sensitive eyes need to be careful using this as the cleanser stung her eyes when it accidentally got in. 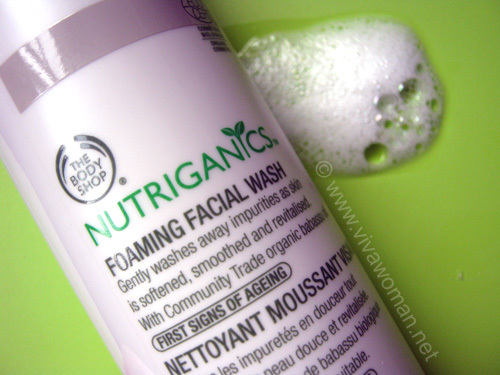 The 150ml Nutriganics Foaming Facial Wash feels weighty and is rather affordable at S$24.90. 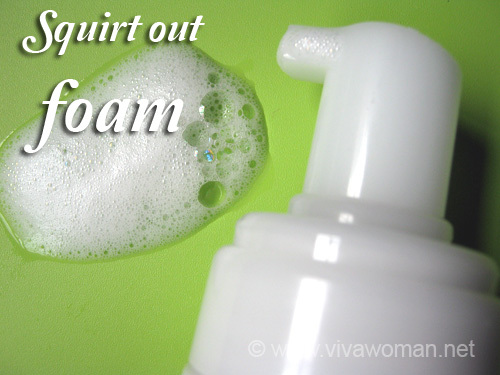 I’m expecting this product to last longer than my usual foam cleansers going by the lesser amount of foam I need to disperse with each usage – so that’s pretty good value for money! I’m not sure if the 30% discount on the Nutriganics range is still running but if it is, it’s an irresistible offer not to miss if you fancy a foaming cleanser that is naturally formulated to be gentle and effective! 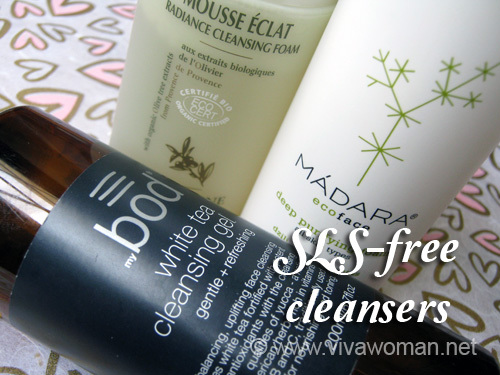 I’m always looking at cleansers and will check into this one. Hope it’ll be something that’ll work well for you too. So what if this is >95% organic; it contains sodium benzoate and potassium sorbate that are petrochemical based not to mentioned linalool, parfum that are highly irritating. 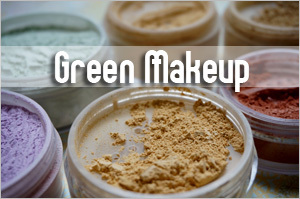 Well, I actually do not have a problem with petrochemicals but I would have imagined those who are into organic and natural skin care would not have favored products with such ingredients. 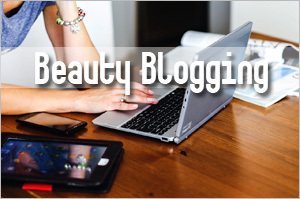 It’s not easy to find pure 100% naturally formulated products that are completely free of synthetics and yet are affordable and easily available. 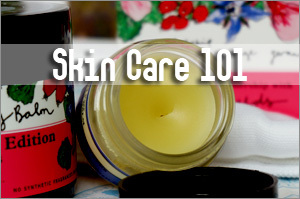 At the end of the day, it depends on the thresholds of individuals…if your skin is easily irritated by a bit of chemicals, or you’re highly health conscious, then definitely this is not tolerable for you. 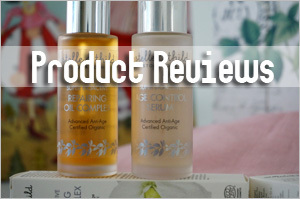 I get the feeling from your comment that there is something wrong that I’m using this product since I’m inclined towards natural/organic skin care but I’ve always qualified that I’m not a purist; while I prefer natural and organic formulations, there are some synthetics I can tolerate…a formula without preservatives worries me more so I’m okay with those ingredients you mentioned and yes, even parabens. Anyway, 100% natural formulas may sound good but many of them also don’t do a thing for our skin and it’s kind of a waste of money. 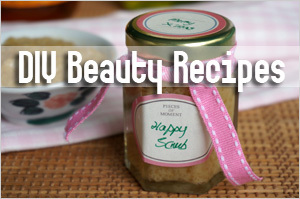 I am looking a lot of tips for a skin treatment that are natural in a cheapest way. 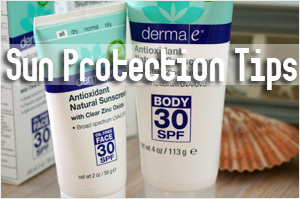 I am hoping for an answer to those who are very concern to their skin too. 🙂 But you wrote a good review over there! 🙂 Thanks!